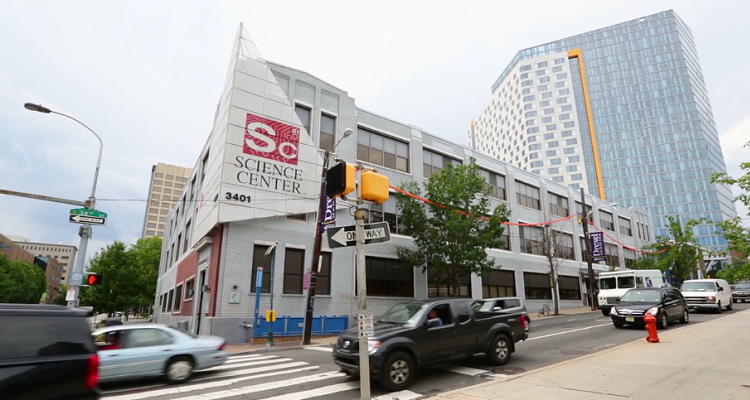 University City Science Center in Philadelphia. Image courtesy of UCSC. Philadelphia is showing some brotherly love to the University of Pittsburgh startup community. The Innovation Center at Pitt announced a partnership with Philadelphia’s University City Science Center, a nonprofit organization that has supported startups, research and economic development in the life sciences, health care, physical sciences and emerging technology sectors for more than 50 years. Together, the institutions will find ways to commercialize early-stage technologies. “What we’re trying to do is extend our reach and start shortening the gap between Philadelphia and Pittsburgh,” says Marc Malandro, founding director of Pitt’s Innovation Institute and chairman of Life Sciences Pennsylvania, the state’s trade association for the life sciences industry. The two institutions made their new relationship official with the formation of APO Technologies, a Pitt startup focused on developing a device designed to improve the alignment of lower limb prostheses. The company will receive more than $25,000 in funding as part of Phase 1 Ventures, a Science Center accelerator program that matches university partners with experienced entrepreneurs to aid them through the commercialization process. Even though APO Technologies will spin out of Phase 1 Ventures, the company will stay in Pittsburgh. 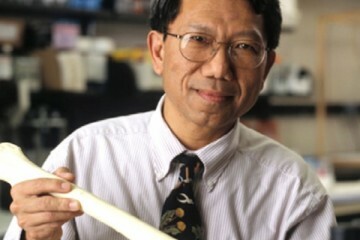 “Partnerships like the one that the Science Center and Pitt are forging through Phase 1 Ventures mean that inventors and entrepreneurs can access the resources they need to create great new companies—regardless of where they are,” said Science Center president and CEO Stephen S. Tang in an official statement. The agreement allows APO Technologies to develop and commercialize the HD Protractor. 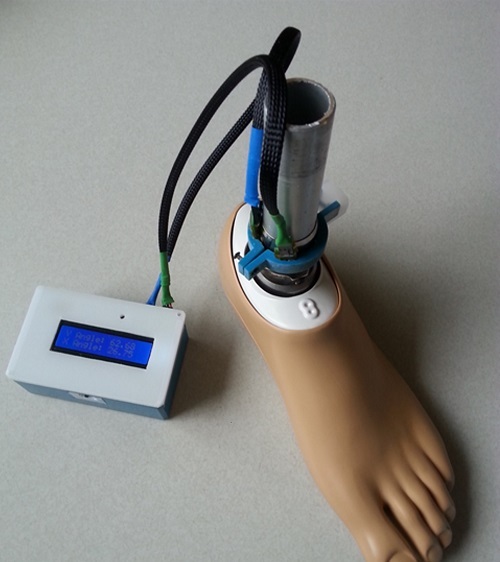 Developed by Goeran Fiedler, assistant professor in the School of Health and Rehabilitation Sciences, and former Pitt faculty member Jonathan Akins, the device provides a sensor-assisted way to quickly and more accurately calibrate and align lower prosthetic limbs. Compared to current measuring methods, which have remained unchanged since the 1960s, the technology is believed to reduce pain and wear and tear, and eliminate the need for refitting visits. Prototype for the HD Protractor. Image courtesy of Pitt. The HD Protractor came about because of a Department of Defense Small Business Innovation Request (SBIR) grant seeking products geared toward improving the lives of wounded service people. In order to pursue the SBIR, however, Pitt needed to form a company. Malandro says the deal presented an opportunity to finally team up with the Science Center, something Pitt has wanted to do for the past few years. “We want to make sure that we’re picking great partners that understand certain markets and help us get our companies funded,” he says. If APO Technologies successfully obtains the SBIR grant, the Science Center may seek additional funding for the company. Malandro believes the cross-state collaboration will benefit not just Pittsburgh, but all of Pennsylvania by boosting the state’s life sciences economy, providing good paying jobs, and delivering impactful innovations that improve and prolong lives.